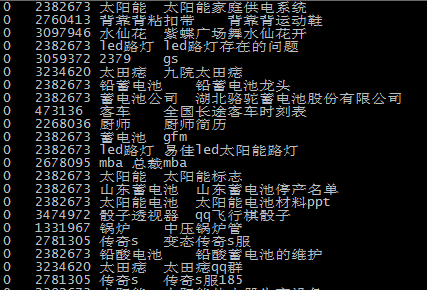 Quanming Y, Mengshuo W, Hugo J E, et al. 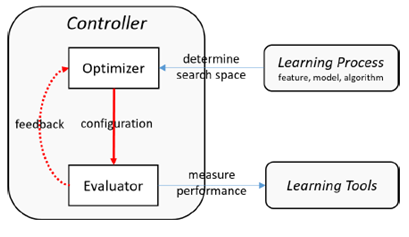 Taking Human out of Learning Applications: A Survey on Automated Machine Learning[J]. 2018. Pham, Hieu, et al. 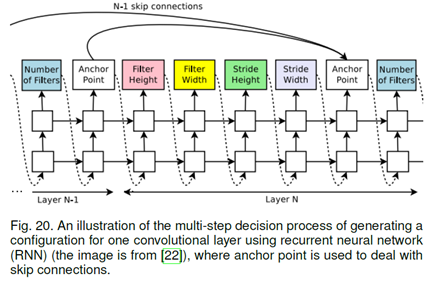 “Efficient Neural Architecture Search via Parameter Sharing.” arXiv preprint arXiv:1802.03268 (2018). Gers, Felix A., Jürgen Schmidhuber, and Fred Cummins. 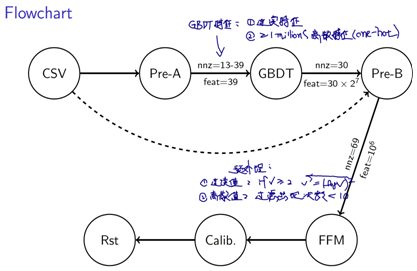 “Learning to forget: Continual prediction with LSTM.” (1999): 850-855. 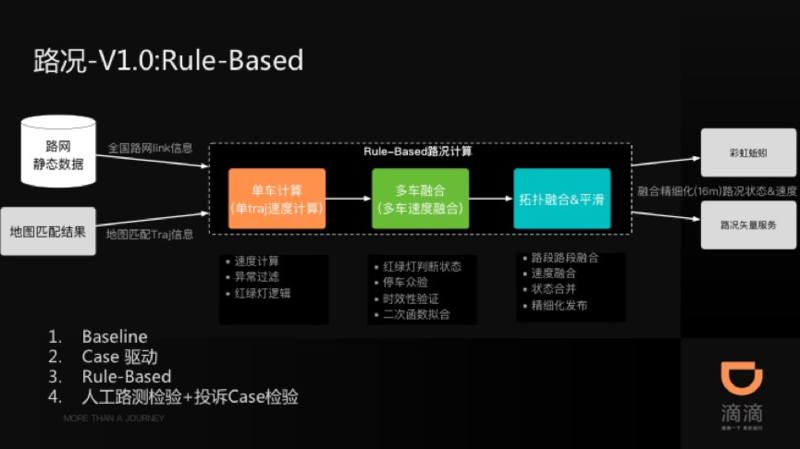 Cheng, Heng-Tze, et al. 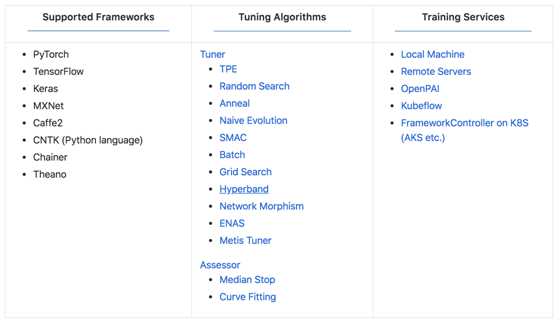 “Wide & deep learning for recommender systems.” Proceedings of the 1st Workshop on Deep Learning for Recommender Systems. ACM, 2016. Wang, Zheng, Kun Fu, and Jieping Ye. “Learning to Estimate the Travel Time.” Proceedings of the 24th ACM SIGKDD International Conference on Knowledge Discovery & Data Mining. ACM, 2018. 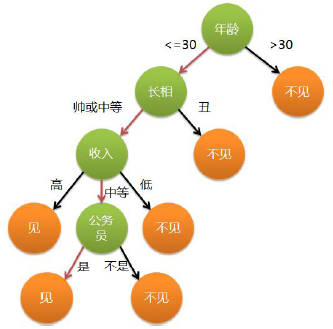 Zhang, Zhengchao, et al. 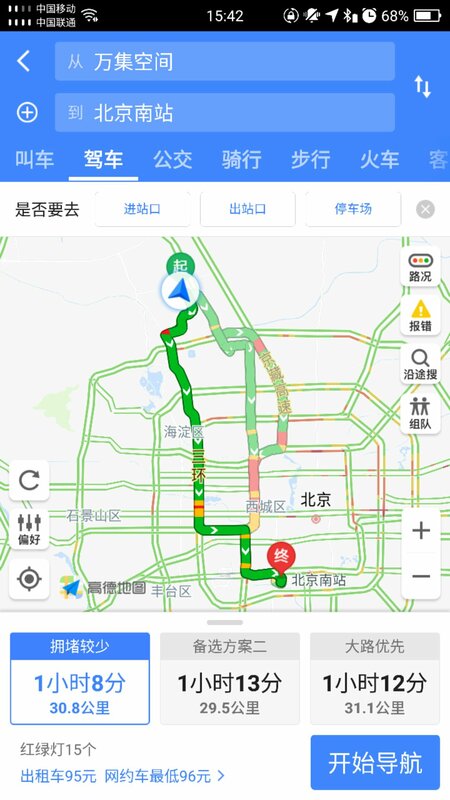 “Multistep Speed Prediction on Traffic Networks: A Graph Convolutional Sequence-to-Sequence Learning Approach with Attention Mechanism.” arXiv preprint arXiv:1810.10237 (2018). 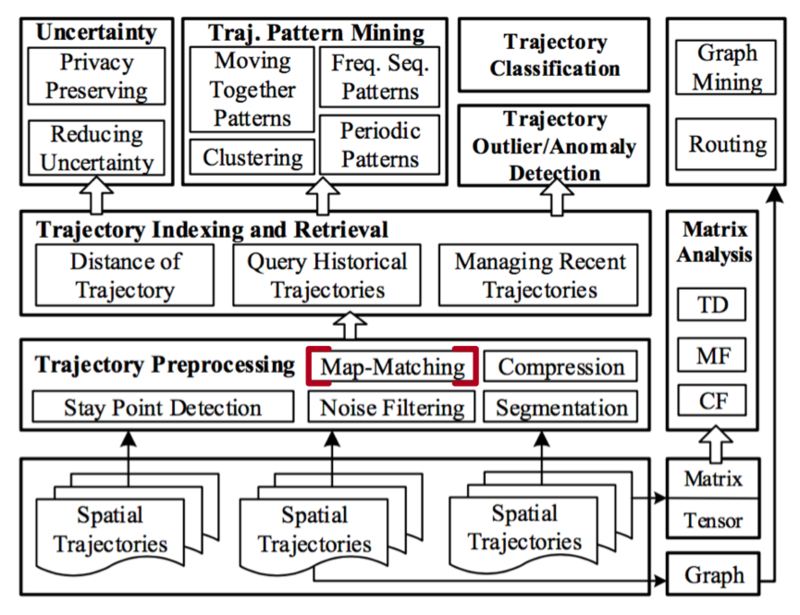 Zheng Y. Trajectory Data Mining: An Overview[M]. ACM, 2015. Newson P, Krumm J. 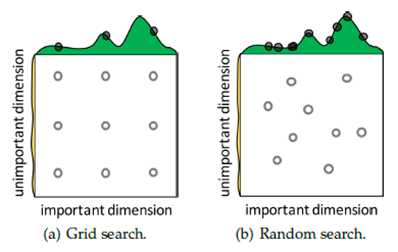 Hidden Markov map matching through noise and sparseness[C]// ACM Sigspatial International Conference on Advances in Geographic Information Systems. ACM, 2009:336-343. 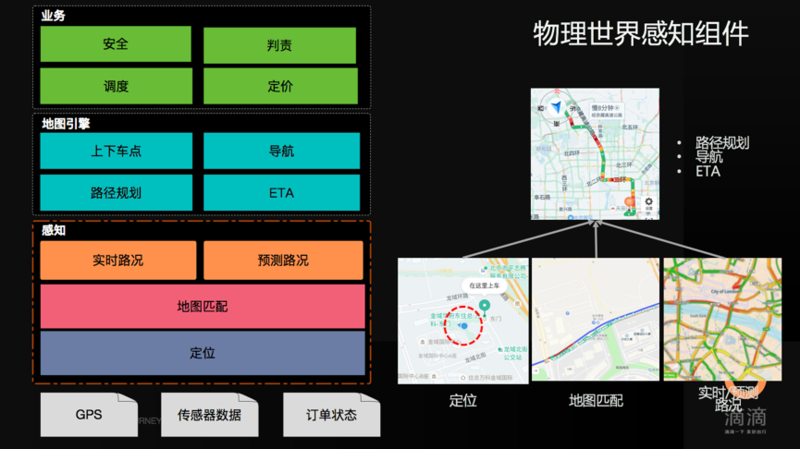 Osogami T, Raymond R. Map matching with inverse reinforcement learning[C]// International Joint Conference on Artificial Intelligence. 2013:2547-2553. 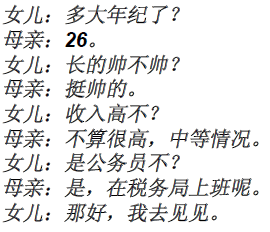 Wang, Hongjian, et al. “A simple baseline for travel time estimation using large-scale trip data.” Proceedings of the 24th ACM SIGSPATIAL International Conference on Advances in Geographic Information Systems. ACM, 2016. Wang, Yilun, Yu Zheng, and Yexiang Xue. 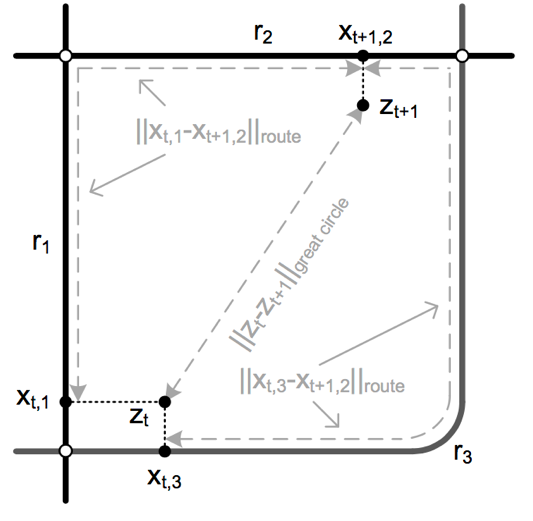 “Travel time estimation of a path using sparse trajectories.” Proceedings of the 20th ACM SIGKDD international conference on Knowledge discovery and data mining. ACM, 2014. Asghari, Mohammad, et al. “Probabilistic estimation of link travel times in dynamic road networks.” Proceedings of the 23rd SIGSPATIAL International Conference on Advances in Geographic Information Systems. ACM, 2015. 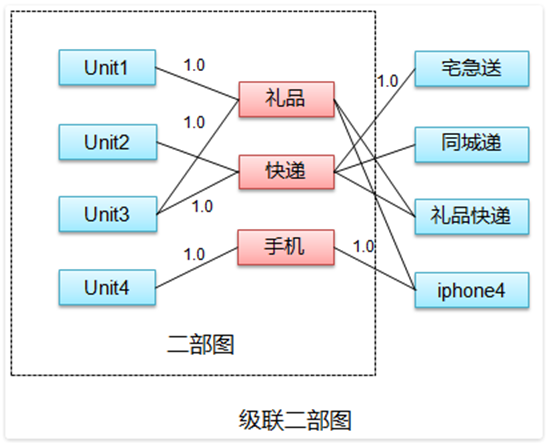 ECPM=P(CLK|X) * P(Conversion|CLK,X) * CPA，此处主要讨论P(CLK|X). 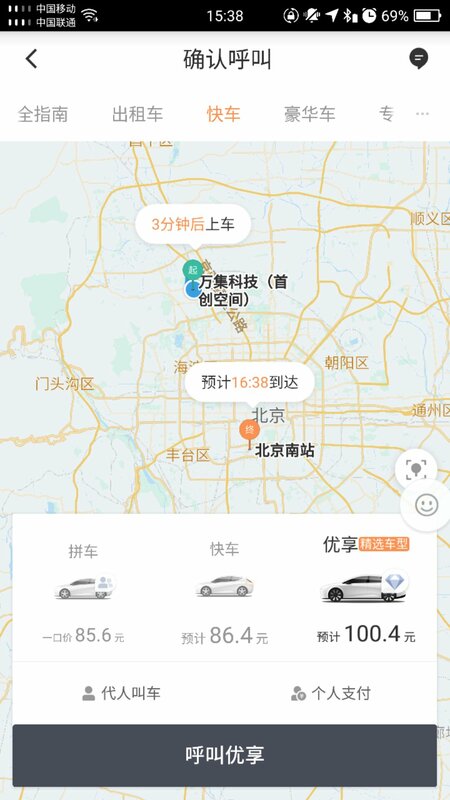 每次进行特征交叉的时候，相当于同时在做和第一层输入的交叉，同时在学习上一层的残差。最后cross network再和dnn进行combination。和deepfm相比：相同点是网络结构比较类似。不同点在于cross network从理论上能够从cross network的网络层数控制feature intesection的阶数..Note.. 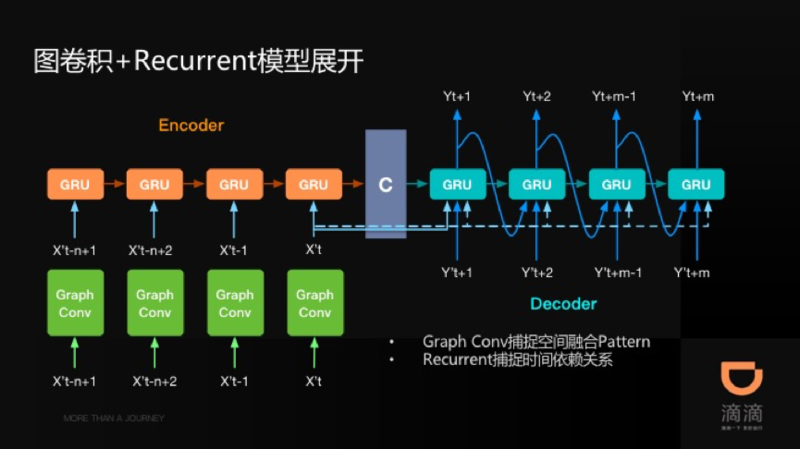 Zhou G , Song C , Zhu X , et al. 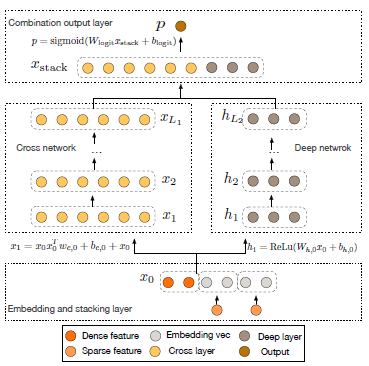 Deep Interest Network for Click-Through Rate Prediction[J]. 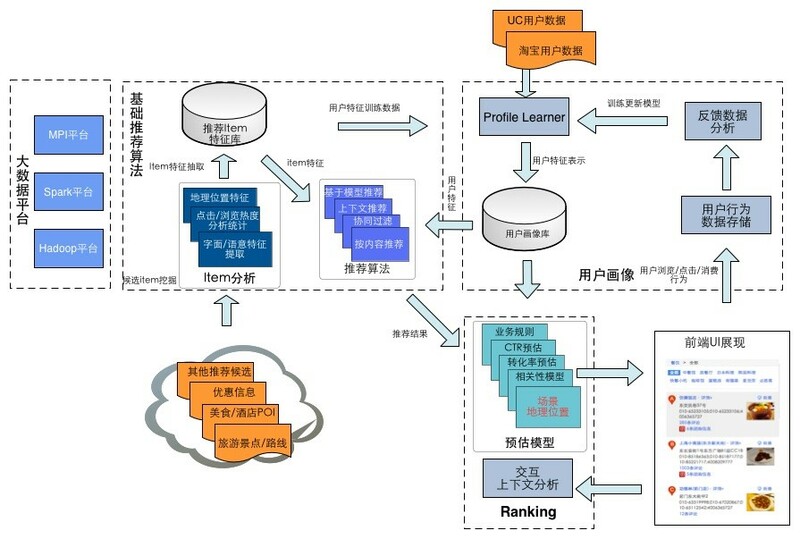 2017.目前deep learning在CTR&CVR预估上，使用较多的方法是Embedding&MLP的方式，思路是对原来稀spase features先进行embedding，之后进行feature group wise的pooling，例如sum或者average，之后得到定长的vector再输入MLP（MLP可以有很多变种，例如res-net思路）。该方式在淘宝上的缺点是：user的兴趣可能不止一个，例如年轻妈妈可能关注自己喜欢的时尚衣服，同时也在购买婴儿用品，故直接sum/average的user featrues pooling方式存在信息损失，既进行pooling后，在embedding空间中得到的向量可能和该用户的众多兴趣距离都较远。故Deep Interest Network将user behavioral embeddings与ads的embedding使用local network的方式进行学习，最大程度上根据用户historical 的behavioral feature体现与ads的相关性，从网络结构的角度，我们可以认为是每个ads去和最相近的user behavior embedding来进行权重分配，以便突出地体现和该广告相关的用户行为…Note..
Xiao J, Ye H, He X, et al. 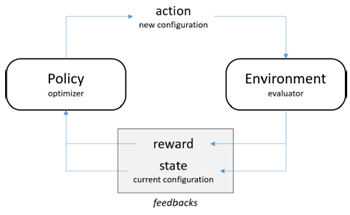 Attentional factorization machines: Learning the weight of feature interactions via attention networks[J]. 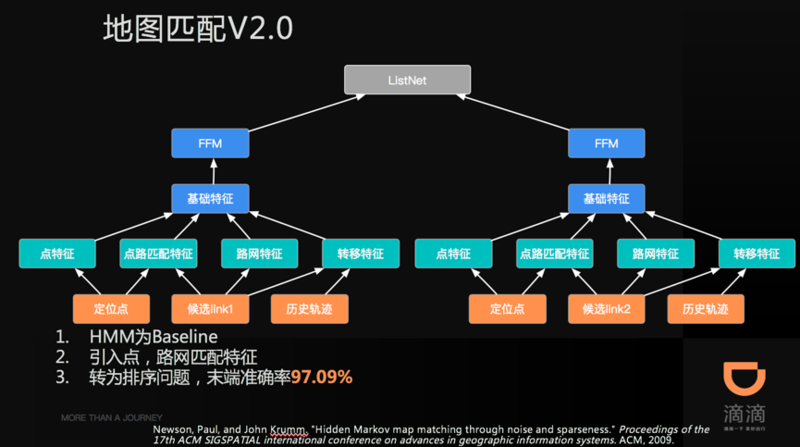 arXiv preprint arXiv:1708.04617, 2017.网络结构中的设计思想是认为FM中，每个特征对应的隐变量(embedding)在使用过程中的权重都相同（均为1）是不合理的。特征在进行交叉的时候，权重应该不一样。故在FM结构中增加attention network来学习特征embedding进行element-wise交叉时候的权重。该方法一方面能够提升效果，另一方面，也能够根据特征交叉过程中的权重，分析交叉特征的重要性：通过分析网络产生的attention score，能够观测到哪些特征的组合重要性更高（和未做attention的fm相比）。而文中通过先固定attention score训练fm embedding，之后再固定embedding训练attention权重的方式，也验证了在传统fm上增加attention network的确对最终的效果有正向作用..Note.. 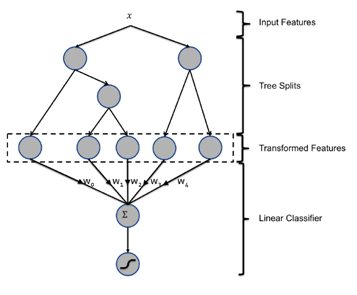 Practical Lessons from Predicting Clicks on Ads at Facebook[J]. 2014:1-9..
Cheng H T , Koc L , Harmsen J , et al. 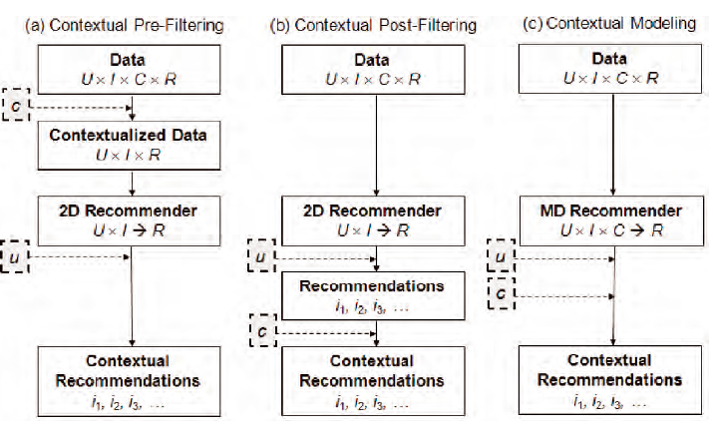 Wide & Deep Learning for Recommender Systems[J]. 2016. 3 Idiots’s Approach for Display Ads Challenge. 4 Idiots’s Approach for Display Advertising Click-through Rate Prediction. Guo H , Tang R , Ye Y , et al. 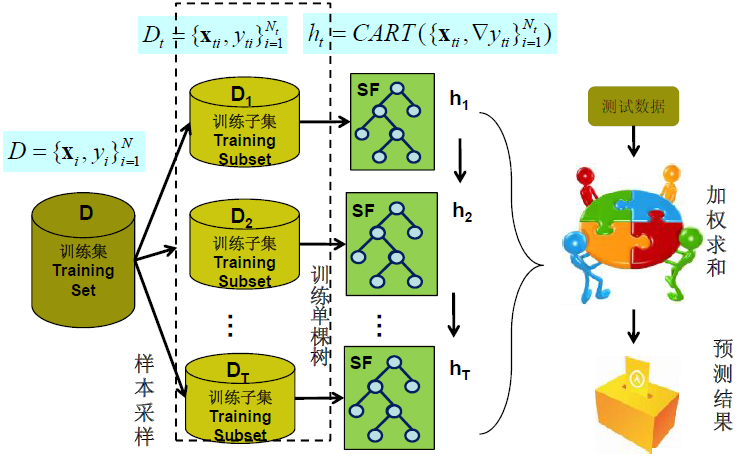 DeepFM: A Factorization-Machine based Neural Network for CTR Prediction[J]. 2017. 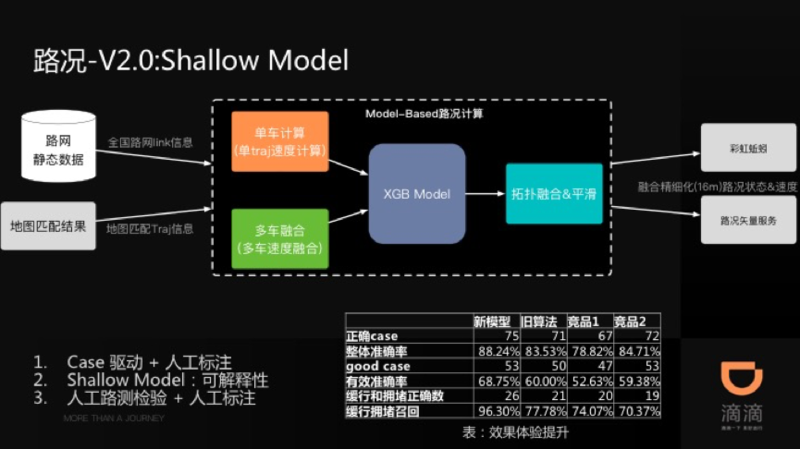 Zhou G , Song C , Zhu X , et al. 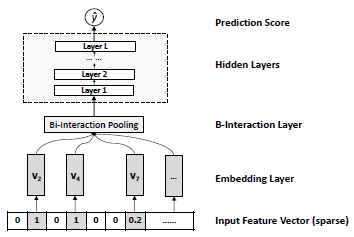 Deep Interest Network for Click-Through Rate Prediction[J]. 2017. Chapelle O. 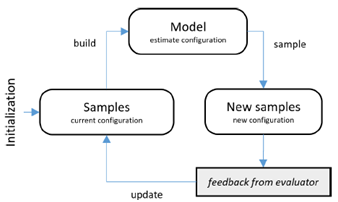 Modeling delayed feedback in display advertising[C]//Proceedings of the 20th ACM SIGKDD international conference on Knowledge discovery and data mining. ACM, 2014: 1097-1105. Wang R, Fu B, Fu G, et al. Deep & cross network for ad click predictions[C]//Proceedings of the ADKDD’17. ACM, 2017: 12. Xiao J, Ye H, He X, et al. 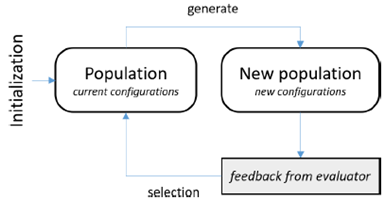 Attentional factorization machines: Learning the weight of feature interactions via attention networks[J]. arXiv preprint arXiv:1708.04617, 2017. 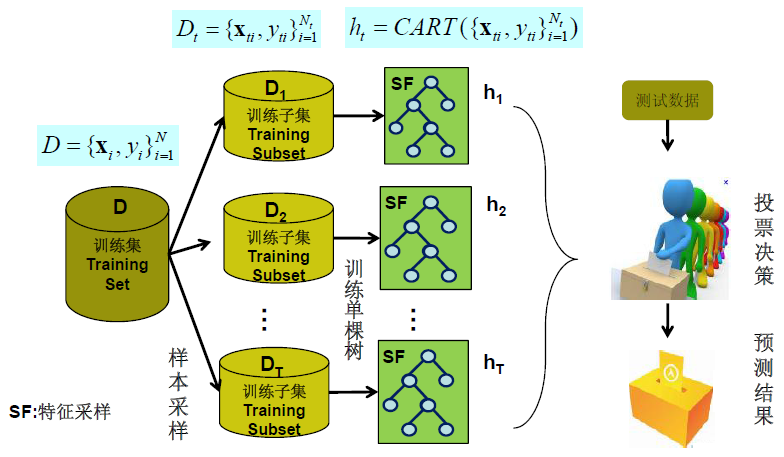 He X, Chua T S. Neural factorization machines for sparse predictive analytics[C]//Proceedings of the 40th International ACM SIGIR conference on Research and Development in Information Retrieval. ACM, 2017: 355-364. 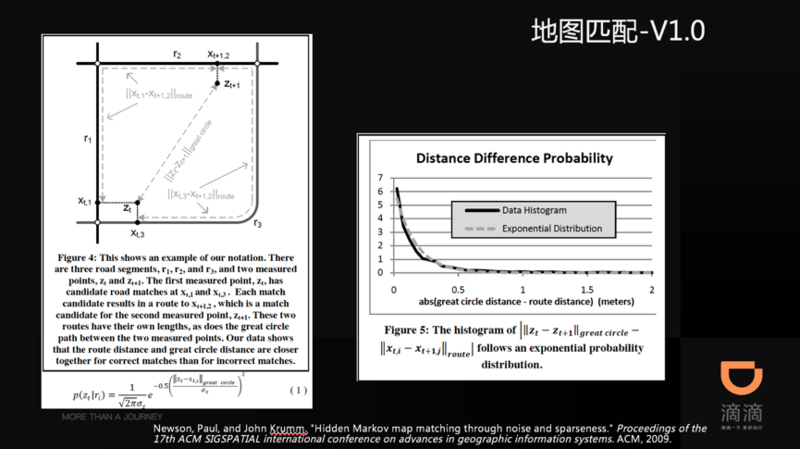 Friedman J H. Stochastic gradient boosting[J]. Computational Statistics & Data Analysis, 2002, 38(4): 367-378. Quinlan J R. Induction of decision trees[J]. Machine learning, 1986, 1(1): 81-106. Breiman L, Friedman J, Stone C J, et al. 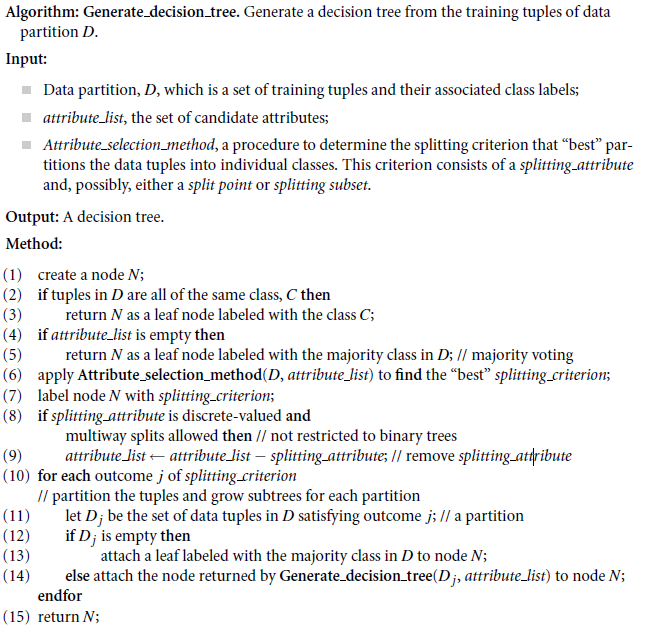 Classification and regression trees[M]. CRC press, 1984.